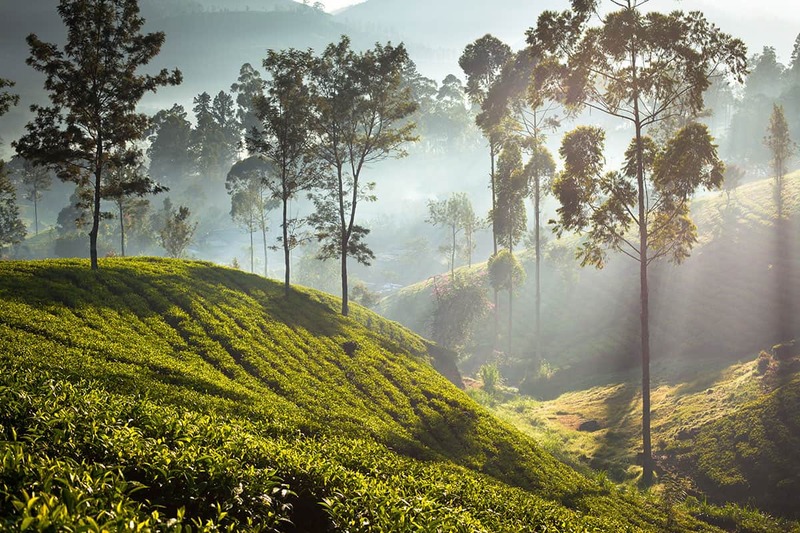 Step into the wild in Sri Lanka and discover the gorgeous landscapes found all around and the beautiful, fascinating creatures that inhabit them. This wildlife tour of Sri Lanka takes you to some of the best spots in the country to see everything from elephants to leopards to buffalo whilst travelling in the lap of luxury. Taking in two national parks, this vacation will show you some truly stunning scenery and will be a trip you never forget! Fly into Colombo where you’ll be personally escorted off the plane and taken to the VIP lounge where you can relax as your baggage makes its way through customs on your behalf. You’ll then be met by your personal driver who will take you to your first five-star hotel, The Wallawwa. After enjoying breakfast, you’ll drive to take a charter flight to Mattala. You’ll be picked up on the other side and taken to Yala National Park – the second largest national park in Sri Lanka and a vital sanctuary for Sri Lankan elephants and Sri Lankan leopards as well as being the home of many other beautiful creatures. Your home for the next three nights will be the five-star Wild Coast Luxury Tented Lodge – a boutique, unique resort where you’ll stay in a cocoon-shaped luxury tent, complete with private pool, adjacent to the national park and next to the beach. Whilst you’re here, you’ll enjoy a jeep ride around the national park so you can spot leopards, sloth bears, wild elephants, wild boar, sambar and spotted deer, water buffalo and many species of bird. This park has one of the highest leopard densities in the world, so chances are high you will spot some – no pun intended! You’ll enjoy a lovely breakfast in the morning before being driven to Udawalawe National Park where you’ll enjoy an exciting game drive of wildlife spotting. 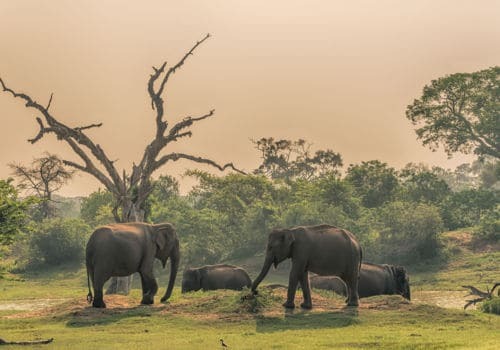 Udawalawe is the third most visited national park in Sri Lanka and is an important sanctuary for wild Sri Lankan elephants and allows you to see them in their natural habitat. Whilst on your game drive you’ll be able to study these fascinating creatures, as well as being able to spot monkeys, crocodiles, water buffalo, leopards and more. After your game drive around the park, you’ll check into your hotel for the next four nights, the Cape Weligama. 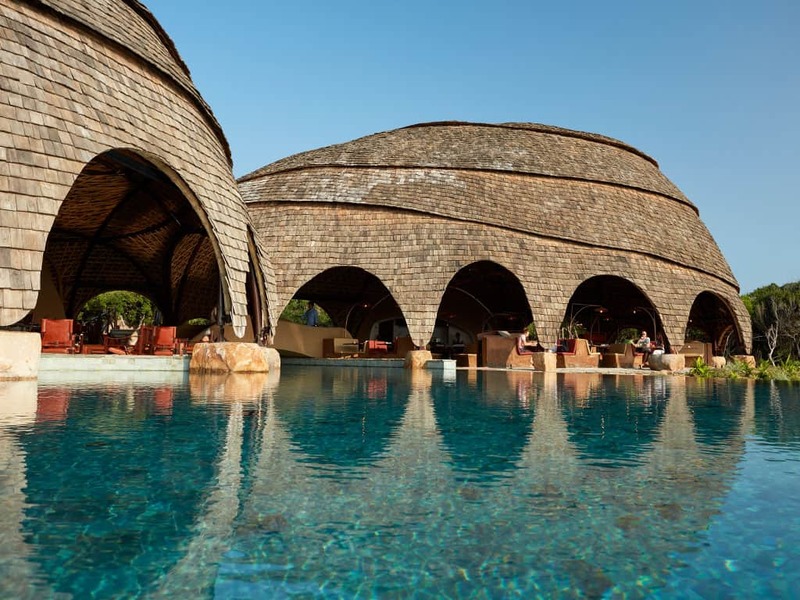 Staying at Cape Weligama, the rest of the trip is yours to relax. Enjoy your hotel’s pool, lap up the sunshine, or if you like to get out and about, the resort offers excursions from boat rides to whale watching to surfing lessons to cycling.